The Comfort Suites Hummelstown-Hershey hotel is the perfect location to hold small business meetings or trainings programs. We offer both a flexible meeting and a boardroom to accommodate your mixed needs. 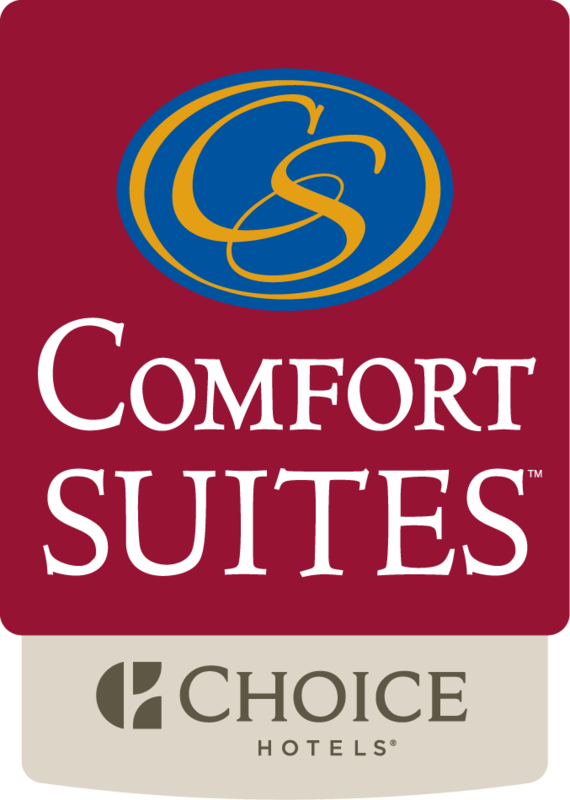 I want to receive emails, updates, and newsletters from Comfort Suites Hummelstown.